Plus other carnival related food and games! More products & services to be listed soon! Don't want to pay the cost of the rental plus the hassle of making it? Let the kids have the fun of a carnival and don't worry about the mess! 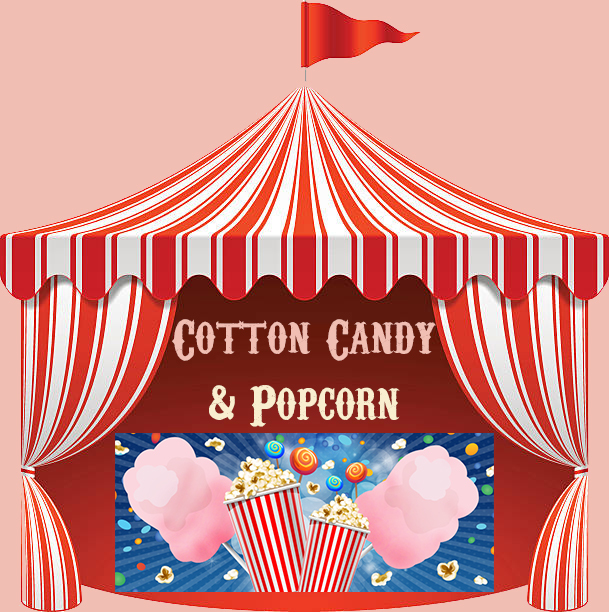 Standard cotton candy flavors are pink vanilla and blue raspberry. Ask about other flavors including Pina colada, chocolate, watermelon, sour apple, and more. Copyright © Carny Party - All Rights Reserved. Designed by Meem Marketing.